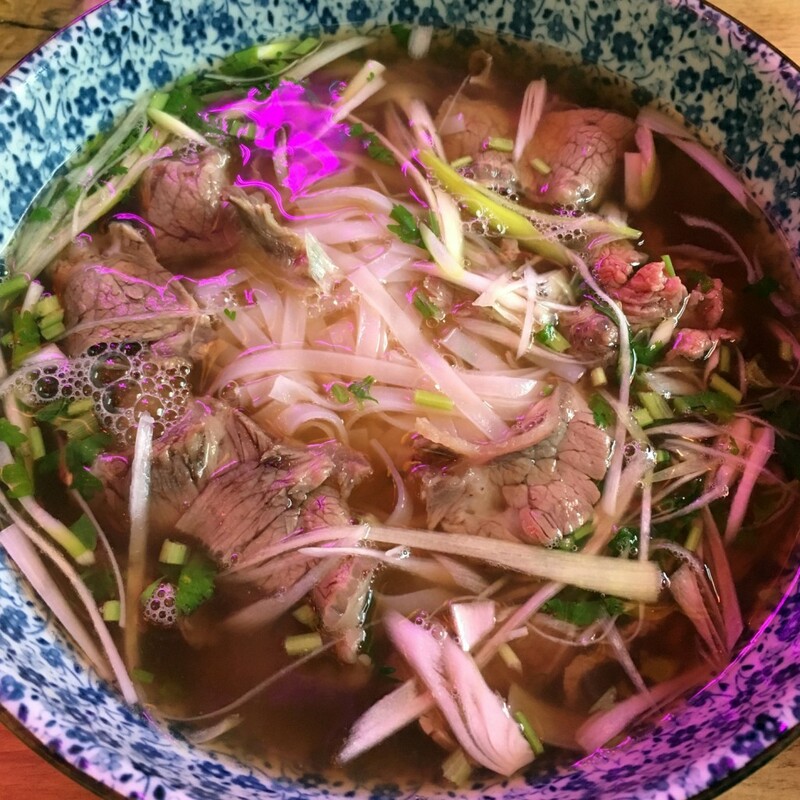 Beef Pho. Beef Pho. « The Meat Project. Restaurant: Ivy’s Pho House, Vienna, Austria. Wien.